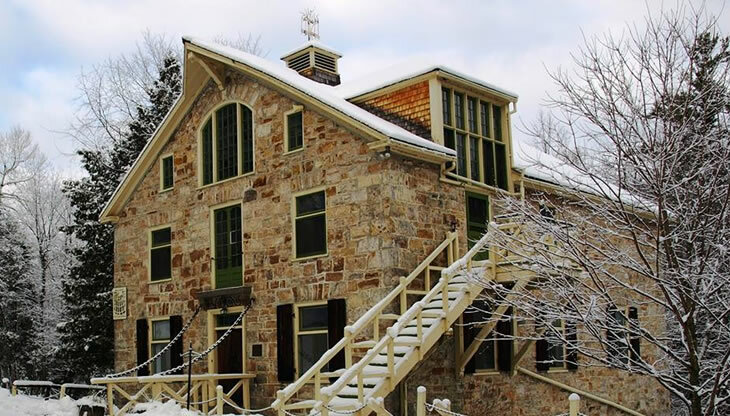 The Mill of Kintail is a conservation area maintained and operated by the Mississippi Valley Conservation Authority. It houses R. Tait McKenzie’s historic summer home and studio along the banks of the Mississippi river. The area is home to an extensive trail system, an education centre, and an events rental venue.